The Joint Admission and Matriculation Board JAMB has stated that it has established new method of admission in line with its mandate to ensure fairness irrespective of tribe and religion and it is determined to meet the expectations of Nigerians. According to the JAMB public relations officer, Dr Fabian Benjamin who made this known, the Board had held consultations with universities across the country to enable candidates meet the requirement and secure admission without the assistance of anybody. “The Prof. Oloyede led management is working to ensure transparent, acceptable and fair admission process. “We have designed software known as Central Admissions Processing System (CAPS), where human interference will be completely removed, to promote credibility. “The admission criteria would be keyed into the software and it will select candidates blindly according to the institutions requirement without any primordial consideration.” He stated. He equally mentioned that the official cut-off marks have not been arrived at as this can only be done at a policy meeting, which is at the moment yet to be conveyed. He further stated that the policy meeting would commence the 2017 admission with all mode, process and acceptable conditions for admission. 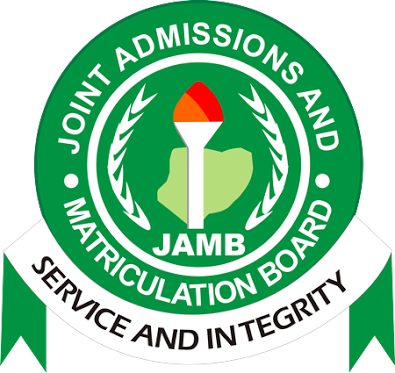 0 Response to "JAMB Adopts New Method For 2017/2018 Admission Process"